Mobile IS the future, there is no denying it. Countless studies can back this up - and now the most popular social network, Facebook, will penalise sites that aren’t optimised for mobile. Facebook announced a few new tweaks to its News Feed algorithm -- most notably, perhaps, was the announcement that links to sites that aren't optimized for mobile viewing. Facebook will now start taking link loading speed into account when deciding how to rank posts in the News Feed, to improve user experience for more than half of users who access the site via mobile devices. This is hugely significant and shows the dramatic growth of mobile traffic on Facebook. Mobile advertising revenue represented approximately 87 percent of advertising revenue for Q2. Age 25 to 34, at 29.7% of users, is the most common age demographic. What this means for you: This is the prime target demographic for many businesses’ marketing efforts, and you have the chance to engage these key consumers on Facebook. 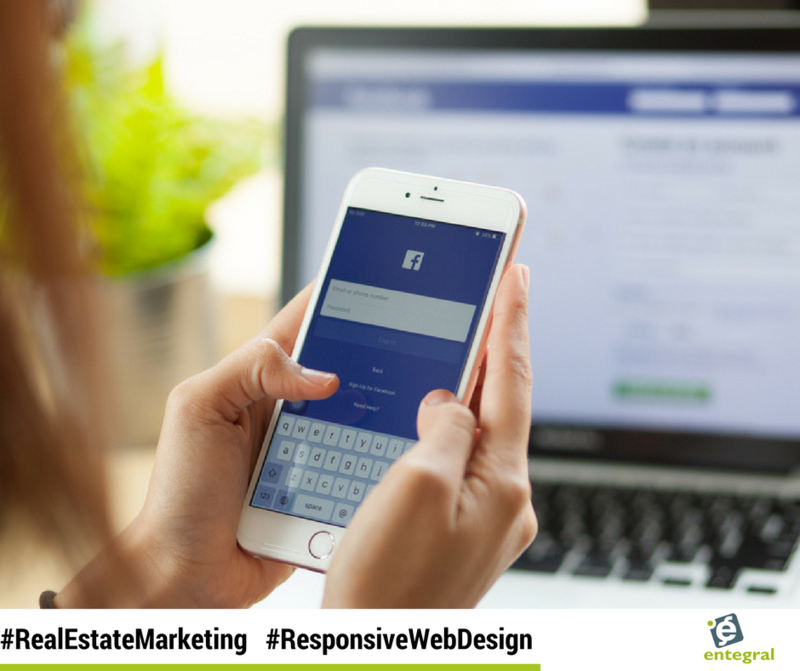 And if your real estate posts are being penalised because your website is not optimised for mobile you are losing out on some serious business. If you are still not convinced maybe Google’s mobile first indexing will get your attention. This means that you can create as much fantastic content and other SEO features as you like, but if your site is not mobile-ready you will be penalised and won’t get that great ranking your SEO efforts deserve. 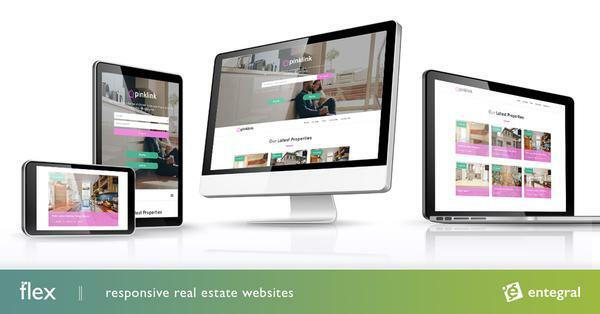 If your site isn't already optimized for mobile users, now is the time to switch over your real estate website to our Flex responsive solution. It is cost effective and search engine friendly. Contact us today for more information regarding our Flex solution or how you can convert your current Entegral powered website into a brand new responsive website.